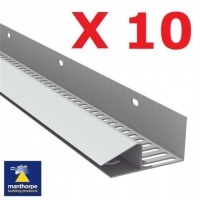 In our energy conscious society, one of the major problems faced by home owners and builders in condensation. 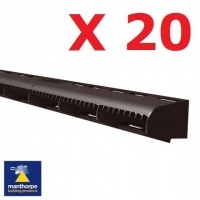 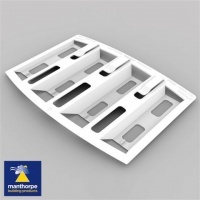 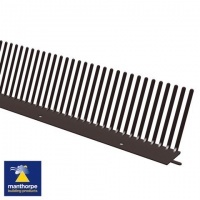 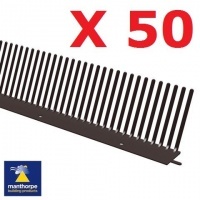 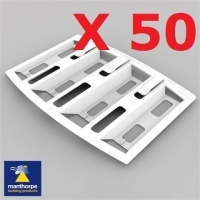 We stock a wide range of Manthorpe products to help remedy these problems. 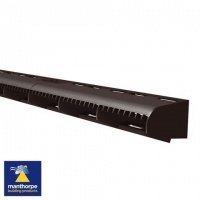 Slate vents - these provide an unobtrusive and economical solution to providing ventilation through a roof covered with natural or man-made slates. 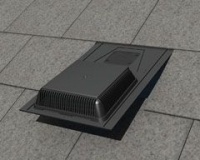 Felt lap vents - a refurbishment product designed to be retro fitted into any roof space that has a roof felt to enable ventilation. 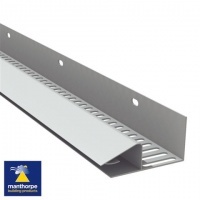 Circular disc vents - designed to be easily retro fitted into existing soffits or used with new build applications where a vented soffit board has not been used.